THE DREAM acceleration program™ 2.0! Are you eager to fulfill your deepest dreams and goals? Tired of putting off what you truly want, telling yourself it’s too big, small, silly, vague, or out of reach for you to realize? Do you feel restless or disconnected, longing to live fully and freely? Ready to truly and powerfully own your deepest dreams, create solidly rooted results and realize the life you’ve always wanted? Your “someday” has finally arrived. It’s time for YOU – to not only connect with your dreams, but to LIVE them. The Dream Acceleration Program has helped hundreds of people, ages 20 to 76, from four different continents make their dreams come true. “Tara provided the tools I needed to blow the top off the tiny box that housed my dreams. I truly believe the sky is the limit now!! I am in awe of the possibilities my dreams now have as they thrive in real time! “The Dream Acceleration Program™ was awesome! The program in and of itself was a dream come true… I learned how to eliminate the obstacles and move towards my dreams with energy and enthusiasm. This process is one I will carry with me for the rest of my life. I now feel as if there is nothing I cannot do or conquer. Bust through limiting beliefs and clarify and bring your dreams to life, one proven step at a time! Make a quantum life leap, despite fear, uncertainty, doubt, “obstacles”, and the opinions of others! 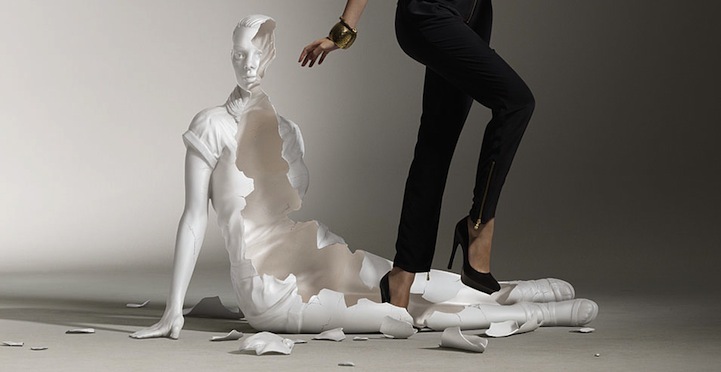 Break free of constraints and learn how to confidently create anything you want! Get quickly and joyfully on track towards a life you can’t wait to get-up-and-out-of-bed-for-in-the-morning! And a whole ton more…! 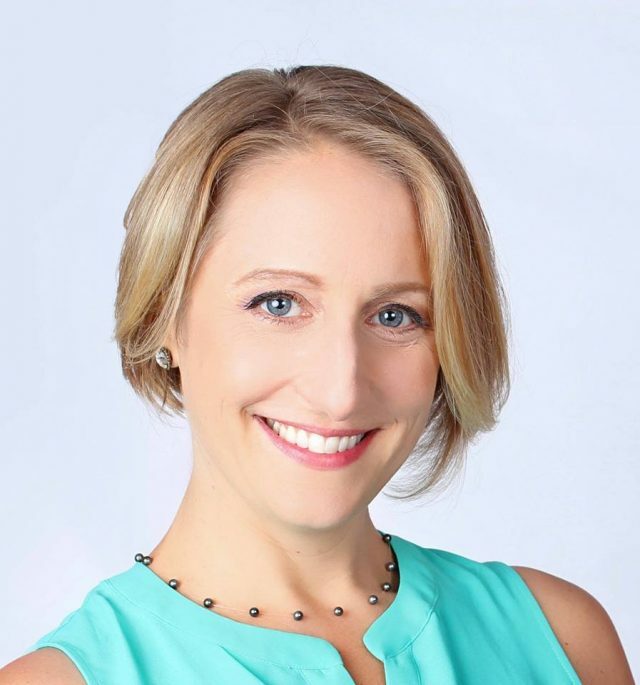 Hi, I’m Tara Sage, your Dream Acceleration Coach. I have created a freedom-based lifestyle and I built a location-independent 6-figure business where I get to work with dream clients, helping them do the same, all while traveling the world with my partner and exploring at our own pace. In The Dream Acceleration Program, I’ve taken over 20 years of deep learning experience combined with practical wisdom and training to provide YOU with a condensed version of just the most engaging, powerful, dream-actualizing parts. I have boiled down the best and most potent teachings from my Psychology Bachelors degree, Holistic Leadership Masters degree, coach training, countless books and seminars, and the best classroom of all: the School of Hard Knocks … ! I assure you, my life has not always been this dreamy and my path has not always been this clear. Before starting my business, I was in a j-o-b that I dreaded, buried in debt, living in a basement apartment, felt isolated and alone, and was working through painful family dynamics that ran deep. I’ve taken several turns down roads that I’ve backed out of soon after, to include being a 3-time drop out! (I’m a massage therapy school drop-out, an acupuncture school drop out, and an MBA drop-out.) It has been a long winding road to where I am now. Trust me, people told me over and over again that I couldn’t do it. That I couldn’t walk away from my job at a prestigious university and build a location-independent business. This was back in 2004, before the internet was mainstream and before the term ‘digital nomad’ was even coined – but I did. I found joy, wellbeing, peace of mind, freedom and abundance all by applying the very principles and process I teach in this program. In The Dream Acceleration Program, I share all I’ve learned and developed with driven dreamers, rebel souls and creative entrepreneurs who are ready to step into living their dreams, and ready to start NOW. You are tired of the status quo and part of you is crying out, longing to be lived, eager for a new experience, knowing there has GOT to be a better way. You are itching to create your dream life, ready to align your thoughts, words, and actions with the life you desire. You feel scared at times about what change will bring … BUT nonetheless ready to amp up your courage and be brave as you step up and into the life that you know, somehow, someway, you are capable of. You are ready to invest in yourself and receive the high-value of support as you create the life you want, so you feel powerful and fully connected to every decision you make. You’ve had it with excuses and feeling stuck. You understand it’s crucial to address fears and doubts and are willing to do the inner and outer work required to succeed. Oh, AND – you won’t be a good fit for the program if you are a chronic skeptic and unwilling to experiment with new ways of doing things. It's time to break free. Those who do this program aren’t (or quickly cease to be) dreams-in-a-stored-away-box-people. They DECIDE to bravely dust the ol’ cobwebs off those stored away dreams and get into quick action setting themselves up with the right support, right away, from exactly where they are, to create the life they want – pronto. If you’re like most of my clients, making just ONE or TWO pivotal shifts could be all you need to make real changes in your life and be on the fast-track to living your dreams. Once you integrate these changes, they are yours – with you ALWAYS! In our fast-paced world we are bombarded by a flood of information, and the personal growth industry has been as guilty of this as the 24/7 news on CNN. Yet – information does not create results, implementation does. True transformation comes not from what you know; it comes from what you do. 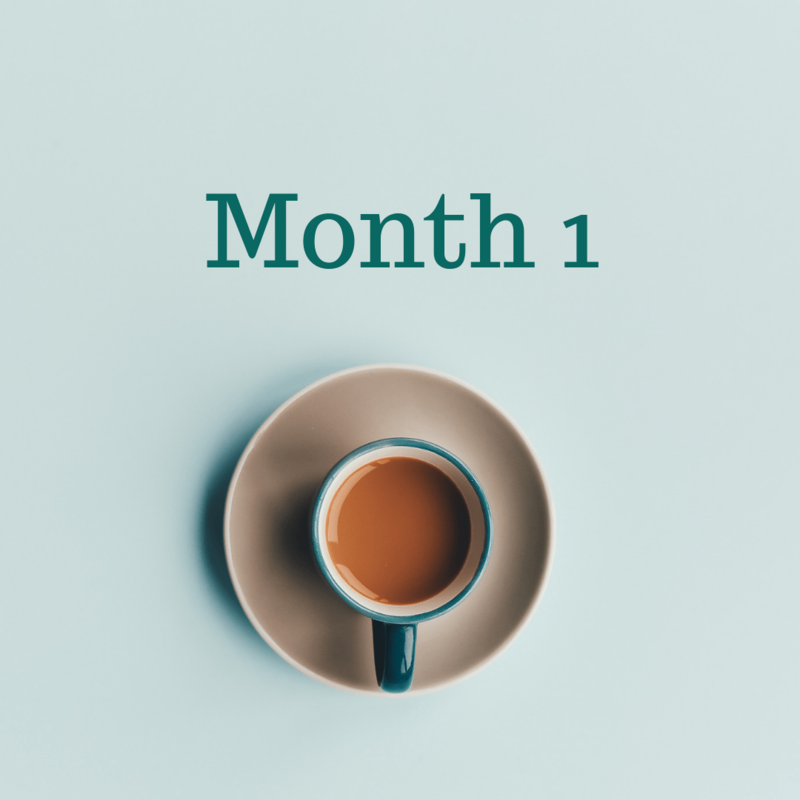 So instead of all that craziness, flooding you with content at a pace that is faster than humanly possible for you to implement … together, we are going to take it one step, and one month at a time so that you create real, solidly supported results that stick. The Dream Acceleration Process is a proven system that, when properly followed and implemented, will bring you the energy and way of being in the world that you’ve always wanted, and more! 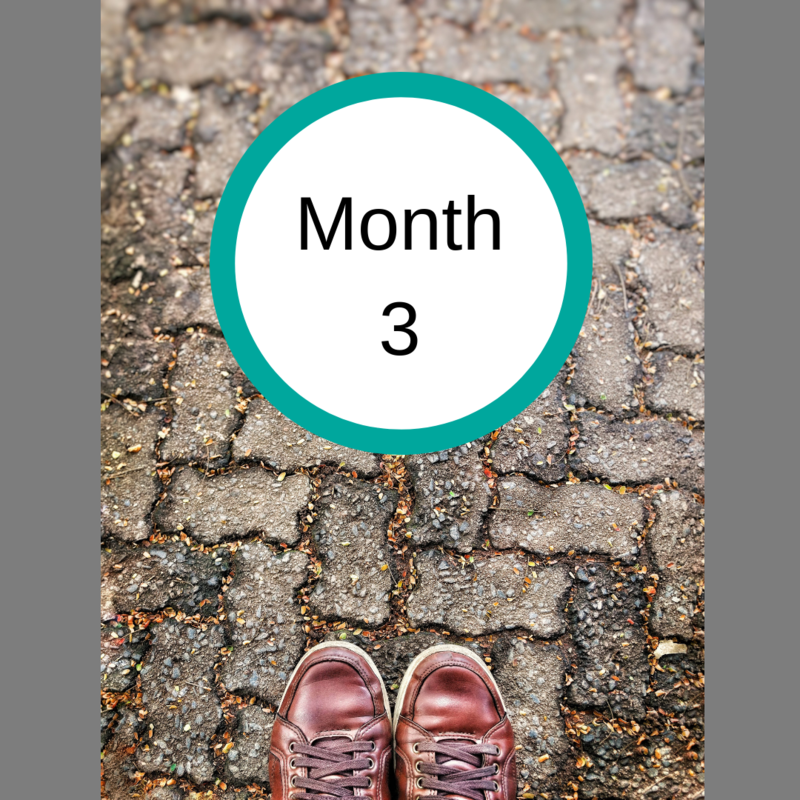 Virtual Classroom + Coaching Support = 6-months of awesome transformation! The Dream Acceleration Program is part virtual classroom where we cover all 9 steps of the Dream Acceleration™ Process in-depth, and part coaching support guiding you through the implementation of each step. 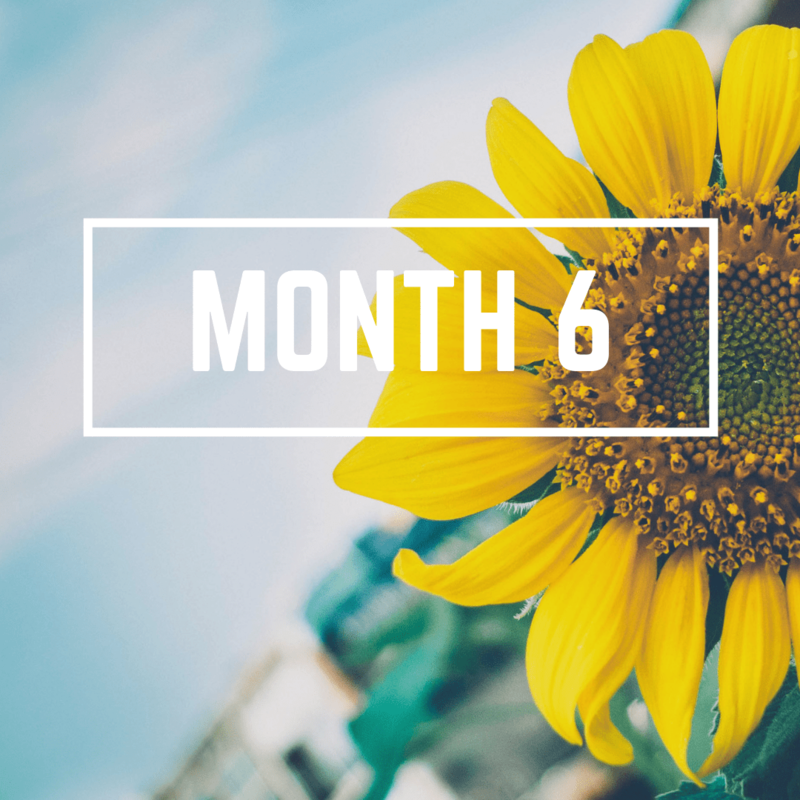 That’s 6-months of awesomeness, creating what’s possible, managing your time and energy, feeling AMAZING, and taking your life and your dreams to the next level. We’re off to a strong start with an in-depth look at the most common misconceptions about dream realization, and how to keep them from undermining the realization of YOUR dreams. Tap into the voice of your soul and uncover your deepest desires. Activate your imagination, gain clarity of vision, and see your way to a life you really love (and a life that loves you back!). We create our future from the present moment. Do you know where you ARE? Before you can decide where you’re going you must first know where you are! By completing two powerful assessments, you will have a comprehensive inventory of where you are right now, not just physically but on all levels. This will hugely support you in clearly pin-pointing where to focus your precious energy in the weeks to come. These assessments, strategies, and tools will support you in consciously and confidently steering your life forward in the direction of your own choosing. These are tools you’ll have – and use – forever. Now that you have a clearer picture of where you are and where you’re going, it’s time to journey forward! Clear the path by eliminating pesky tolerations one by one and immediately feel the lightness and benefits of powerfully reclaiming your precious energy. From this newfound focus and clarity, practice unapologetically saying empowered “yeses” and empowered “nos”, only! We’ll deepen this through the full implementation of your assessment results, putting strategies and tools into motion as you consciously and confidently steer your life forward in the direction of your own choosing. It’s going to feel soooo good! Who will you have to BE in order to step fully into the realization of your dreams? Get acquainted with the wisdom of your future YOU! When this guiding force and source of wisdom becomes conscious and present in your life, you become unstoppable. Set yourself up for success with the tools and formulas to set your own pace, check in with your intuition, and take the first critical steps toward the realization of your dream. Get started designing a road map unique to your dreams and get rolling, taking those first initial steps. Fear of failure, fear of making a mistake, fear of not being able to achieve your dreams all hold so many people back and keeps them stuck, wishing, and “someday-ing.” Fear can be your friend! Learn our foolproof (yep!) Freedom From Faux-bias™ Process to go beyond in ANY area of your life where you know fear is slowing down your success. You will also learn about the Law of Cause and Effect and how to use it to propel your dreams forward. Create your very own inspired quantum leap action plan that’ll set a fire under your you-know-what. This isn’t about baby steps anymore. Activate a big picture blueprint that will propel you to the finish line, filling your tank with your very own brand of dream-propelling jet fuel! By working the Why Wonder™ Process, your heart-centered mission-driven clarity will be fully revealed. Do the things that scare you and will have others wondering what the heck you’re up to. In this step, you’ll set yourself up for an amazing new adventure that will have you rising to the challenge! Put a clear action plan in place to support continued momentum, ongoing ease and success. It’s time to get the wheels into overdrive by mapping out your very own 90-day Momentum Manager™ Plan. How are you guided by inspiration? What needs priority attention? What will you delegate? How do you determine how big a step to take? Identify your 90-day plan of action and clear next steps to really support your dreams and your continued success. Watch and feel the momentum take hold! Get ready for take-off. This is where ALL the Dream Acceleration™ pieces really come together. It’s kind of like a symphony! (It’s also the step where people tend to get scared and self-sabbotage. But not you!!) We are going to make sure you are Ready with a capital R. At this point, you’ll be asked: If your dream arrived today, would you be ready? If not, we’ll help get you ready to fully and joyfully RECEIVE your dream, in all its fabulous glory. Work your Momentum Manager™ Plan alongside your Energy Management Tools, keeping your Why Wonder™ results at the forefront, and your Freedom from Faux-bias™ Process handy at a moment’s notice. Your dream is coming and you are as ready as ever. Who’s on your Dream Team? We can’t do it alone! Learn ways to create and enhance your very own Culture of Dreaming. Who do you want on your team? Who don’t you want on your team? Why? Create your very own Naysayer Navigation Plan™ and learn several ways to connect and build even more community around your dreams. STEP 9: Celebrate What You’ve Created! You are a visionary in your own right, and this gives you a huge advantage when it comes to dreaming. Yet it’s so easy to get “success amnesia”. Shine a bright light on all that you’ve created, all the actions you’ve taken, and all the breakthroughs you’ve had. Together we will celebrate YOU and all that you have accomplished during this program. You are a dreaming pioneer. What you create not only benefits your life, but those you know, and even the world at large! Ready to be the next Dream Acceleration Program success story? This program is going to change the way you manage your energy and think about what’s possible, FOREVER. When you register, you will also get these amazing bonuses! BONUS 1: Want more? Claim one or more private 1:1 coaching sessions with Tara at a hugely discounted rate! While this program is complete in and of itself and has everything you need to accelerate your dreams, if you want private 1:1 coaching support anytime within six months of starting your program, you can claim private sessions with me at a hugely discounted rate. One piece of feedback I hear from clients ALL the time is their appreciation of my ability and talent to listen to a question or a lot of jumbled creativity or confusion and quickly distill it down to an effective solution, action step, or a doable idea to implement. Speed up your process with one or more private sessions anytime. Teamwork makes the dream work and private coaching is one of the most powerful forms of support you’ll ever experience. Gain personalized feedback, accountability, brainstorming, resources and highly focused, forward-oriented coaching – all personalized to YOU. BONUS 2: When you invest in The Dream Acceleration Program you are not only investing in yourself, you are also investing in the support and wellbeing of women in war torn countries. Our company proudly sponsors women through Women for Women, International. "OMG Tara, I'm so ready for this. How can I get started?" Yeh! I’m so glad you’ve made this decision for yourself. It’s going to change your life forever. If you were to purchase the individual components of The Dream Acceleration Program all separately, you’d have to shell out well over $5,000 for the value provided in the program. But I know how important this is for you. I’ve been approached many times over the years by frustrated, unfulfilled, struggling folks who wanted to learn how to focus their energy on creating a life they love, but they simply didn’t have the means to pay big bucks for high-level support. After LOTS of creative brainstorming, this program allows me to leverage my time and energy while still being able to provide YOU with high-value, high-content, and all the tools and support you need – at a really affordable price! I created The Dream Acceleration Program to be able to provide quality support and help those who want to effectively activate the power of their dreams, make amazing life changes, and get encouragement and expert direction – all without breaking the bank! What would it mean to you to actually live your dream life? What value would you put on it? Stop for a moment and actually think about what living your dreams is worth to you. What is it worth to never look back on your life with regret or wonder what could’ve been? Can you really even put a value on it?!? While it’s truly something hard to put a price on, The Dream Acceleration Program is SUPER AFFORDABLE! Like, $11/day affordable… $11/day to make your dreams come true! Worth it? If you opt to pay in full it’s $1,997 for all 6 months! Or, just $347/mo. Click here to pay In full & save $85! I could easily charge more for this program, but it simply wouldn’t be aligned with my mission to help as many people as possible build a life they love, don’t need a vacation from, and can’t wait to get-up-and-out-of-bed-for in the morning. It’s “go” time! It’s time for YOU to decide it’s time. Uncover and LIVE the dreams that have remained hidden away or that you’ve dismissed as too big, small, silly, or unrealistic. Make today your “someday”. It all begins the moment you register. The Dream Acceleration Program is going to get you joyfully on track – pronto. A Private Kick-off Activation Call with Tara to really activate the dreaming process for you, further clarify your dream vision for your life and ensure you get off to a strong start with the program. 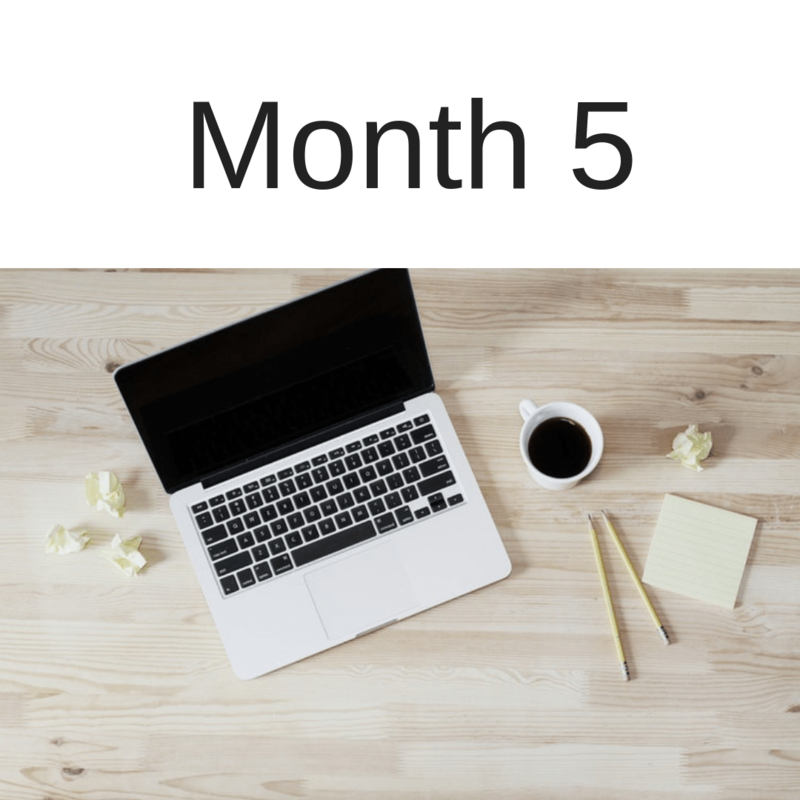 Monthly video from Tara with program highlights and tips on how to fully integrate the material so that you make the absolute most of the program and content for that month. 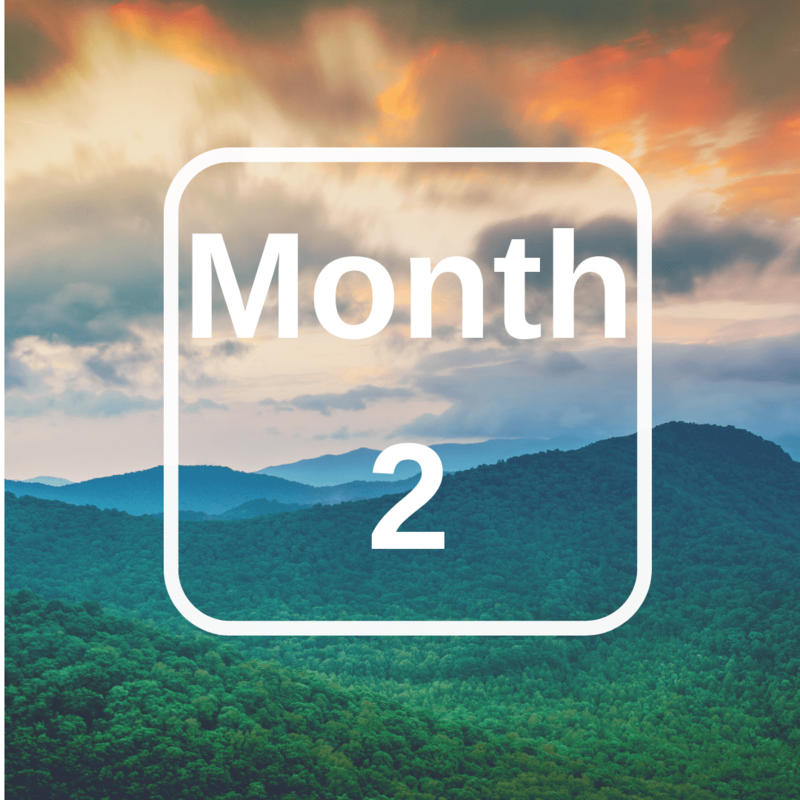 Twelve dynamic, experiential, info-rich Audio Training Sessions guiding you one step at a time through exactly what you need to create unstoppable momentum toward your dreams. Twelve Info & Action Sheet Integration Assignments & Exercises in a clear, fun, printable format, designed to support ease in your implementation of each step. Anytime outreach = THIS IS GOLD!! Busy people don’t necessarily want to have to schedule a full 45-minute session, compare calendars, etc… especially if your question can be answered in five minutes! Sometimes you just have a quick Q that needs an A. As a member of this program, you will be able to send me a private message (typed or voice message) with any quick questions that come up for you anytime and I’ll reply with a personal message, pronto! In other words, there’s no sense in you scheduling and taking out your wallet for a full private session with me if we can get your question answered in just a few minutes and get you immediately get back on track, right? Right. 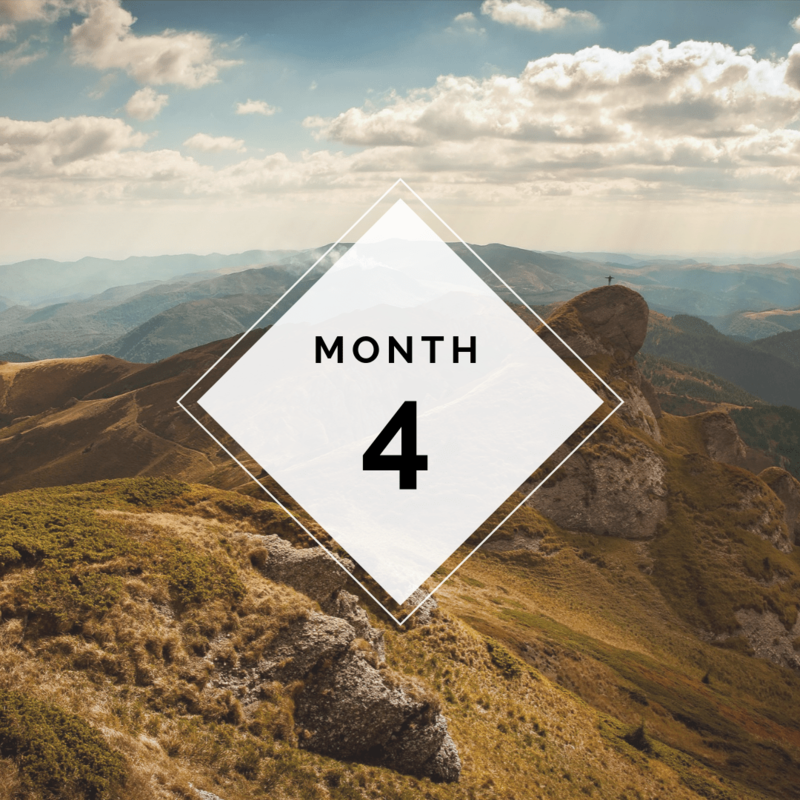 PLUS – One Private, dream-propelling Next Steps Call directly with Coach Tara during month 6 of your program, providing you with custom recommendations about your Next Steps to ensure that you keep moving forward in the direction of your deepest dreams and desires. It’s what I refer to as “The Power of Decision’. They set themselves up with support NOW. They know now is the perfect time because the sooner they start the sooner they’ll have the life they want! But, what really matters is how much you want it. If you want it bad enough, this program is going to help you overcome the obstacles and help you achieve your dreams. How long have you been saying “later”? Your precious time and energy are being spent one way or another – so why waste it on climbing on and off that fence, doing just the “shoulds” and “to dos”, when you could be investing that same precious powerful energy in creating and living the dreams in your heart that are crying out for your attention?!? Start today and be guided as you to connect to your most exciting, authentic desires, stay accountable to accelerating the process, celebrating each step of your tasks and goals so you can finally stop questioning yourself, and spending a lot of energy spinning your wheels, trying to figure out the right thing to do, or moving much slower than you’d like. Ready to be yet another real-life "I didn't think it was possible, but now I've learned just how possible it really was" story? √ Finally live life on your own terms! √ Have the freedom to do and be who you truly are! 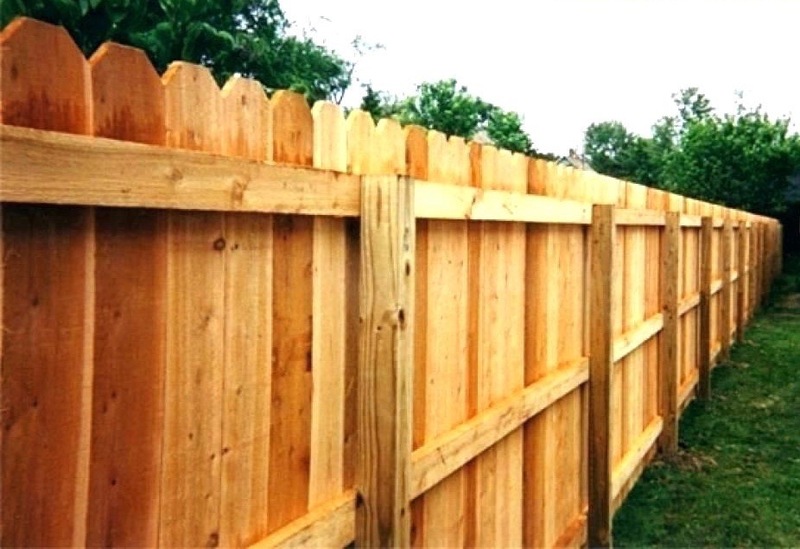 √ Overcome the “obstacles” and the naysayers! 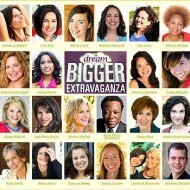 √ Be energized and inspired to dream even bigger! I am not even half-way through The Dream Acceleration™ Program, and I have been having one incredible synergistic day after another! Tara said this process would be mysterious and profound – and she wasn’t kidding! After living most of my life letting life happen to me, I am finally making my life happen on my terms by applying the tips and step-by-step tools that I have learned in just a few short weeks. Tears of joy have been to my soul, what soap is to the body! I’m so excited about the clarity I have, and the realization that I really don’t have to do it alone. Now, there’s no question in my mind that I will LIVE my dream, not just dream it. THANK YOU! Tara, working with you made me realize that every dream is achievable if you have the right support. You understand all the phases of bringing a dream to life, and in our fast-paced, multitasking lives, you get right to the heart of what’s most important to my happiness. Your belief in what’s possible gives me the confidence to believe in my own dreams too! Sounds great, but what if I’m not sure what I dream of? One of the biggest misconceptions about The Dream Acceleration™ Program is thinking that you need to know exactly what you want before you can begin. Not. at. all. In fact, since the hardest part of the process is often in getting clear about what you TRULY want, we start by diving right in with step 1: Define What You Want. Whenever you want it to! Sign up and within one business day you’ll get your Members Only log-in info to access the program right away. How much time will I have to put into it? Move through each section at your own pace. I recommend devoting 1-2 hours a week to your dreamwork. Consistent focused effort over time is the key to success. Since this is an all-inclusive, immediate-access program, there are no refunds if you choose to withdraw from the program. All sales are final. A $10 late fee will be charged for payment not received, or unable to be processed, by each installment due date. Tara Sage, Inc. is committed to privacy and will not sell, rent or give your name, address, or other personal information to anyone. What if I need help or have additional questions come up? While this program is complete in and of itself and has everything you need to accelerate your dreams, if you want private 1:1 coaching support anytime within six months of starting your program, you can speed up your process by claiming one or more private sessions with Tara at a hugely discounted rate. You can also message Tara with a pop-up question anytime at no additional charge! There’s no sense in scheduling and paying for a private session if we can get your question answered in just a few minutes! Support is here for you every step of the way. As I look back after having participated in the Dream Acceleration™ Program and then continuing as a private coaching client of Tara’s, I am simply amazed at how much has changed – for the better! This includes: taking a big leap and leaving the corporate career I had outgrown, enjoying and consciously choosing how I spend my time and energy, releasing old worn out beliefs … and by no coincidence, SO many new opportunities have shown themselves to me like, for example, contributing to the very program that was so pivotal to my journey! The tools and support I’ve received through this program have helped me become more of my authentic self and provided me with the safe, loving environment I needed to explore, clarify, and make changes for a far more rewarding, relaxed, confident experience of life! I wish this for YOU too! This program gives you the courage to recognize your dreams and act on them – despite any preconceived doubts, barriers, or fears! A must-do for anyone, at any age! Joining this program is one of the best things I have done for myself. The space you have created for me to dream has changed not only my way of thinking, but those around me. Thank you a million times for what you do. You are a gift to everyone! If you’ve read this far and you see yourself in this but STILL have questions, book a free 15-minute call right away so we can get those questions answered for you and you get clear and off that fence, ok? I truly can’t wait to help YOU make your dreams come true! The right support makes all the difference (especially for us we-should-be-able-to-do-it-all-by-our-self people)! Ready for some paradigm-shifting support and practical accountability in creating your most energizing life? √ Quickly reap the benefits of having high-level, step-by-step support on your side. √ Immediately feel more positive, eager and excited about what’s to come. √ Start showing up differently – even for the parts of your life you can’t wait to change! √ Allow your inner guidance to lead. √ Go to bed tonight energized with renewed hope, knowing that tomorrow truly is a new day. Click Here to Join Today: Get your welcome packet and bonuses right away!